Along with two siblings, Eliodoro Matte is the biggest shareholder of a paper products and forestry company in Chile, the CMPC. They inherited the company from Eliodoro Matte Ossa, their father, who was the original founder. Until 2011, he was the president of 5 companies in the CMPC Group holdings. Despite that he has stepped down now, and still maintains leadership for Empresas CMPC, a primary holding company of the group. Along with his siblings, Eliodoro also has stakes in banking, shipping and telecom firms. 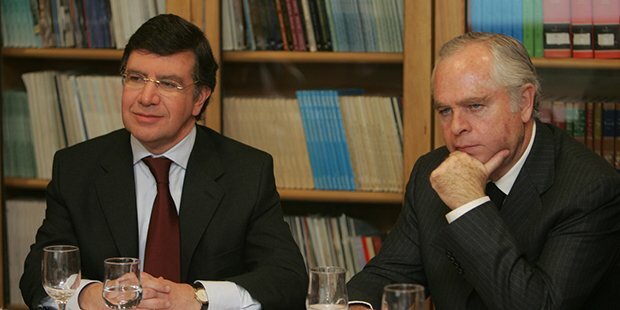 Eliodoro is also the president of Public Studies Center, a conservative think tank of Chile. With a net worth of US $ 2.7 billion, he is one of the top 10 richest businessmen in Chile, and among wealthiest individuals across the globe. Matte family is one of the richest families in Chile today, with each sibling having a net worth of around US $ 2.5 billion. They are also the wealthiest individuals in the world. Eliodoro did his studies at Saint George’s College, and did his industrial civil engineering from the University of Chile. Then he joined the University of Chicago to complete his MBA. After graduating in 1972, Eliodoro dedicated himself to teaching students at the Catholic University. In 1973, he started working as the head of finance in the Ministry of Health, as general manager in the Laboratorio Chile, and also in the treatment facilities of Building Society. In 1976, his father asked him to join his family business, and he took over as a board representative for CMPC. 5 years later, he replaced Ernesto Ayala in the company’s general management. 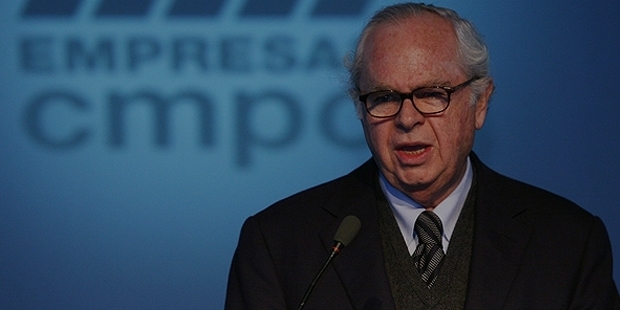 In 2002, Eliodoro succeeded Ernesto as president of the Empresas CMPC. As soon as he arrived, Eliodoro started internationalization of the company, acquiring several local companies, and installed own factories in the countries of Latin America Southern cone. The company was divided into 5 independent business centers, and operations were continually expanded in the south and central Chile. An industrial engineer by education, Eliodoro Matte is currently serving as the president of the Matrix Matte, part of CMPC group. After completing his MBA from Chicago, he joined the board in 1976, taking reigns of the dictatorship as a health advisor. He has also participated in the Center for Public Studies, the CEP, a primary institution working towards Chile’s intellectual analysis. Matte Group is one of the most renowned companies in Chile, serving the country on both political and economic levels. When Eliodoro joined the MBA program of Chicago, his country was facing multitude issues of poverty, personal freedoms, opportunities and strict government rules. These circumstances encouraged him to give a different angle to his business in Chile, and create opportunities for the common people in the country.